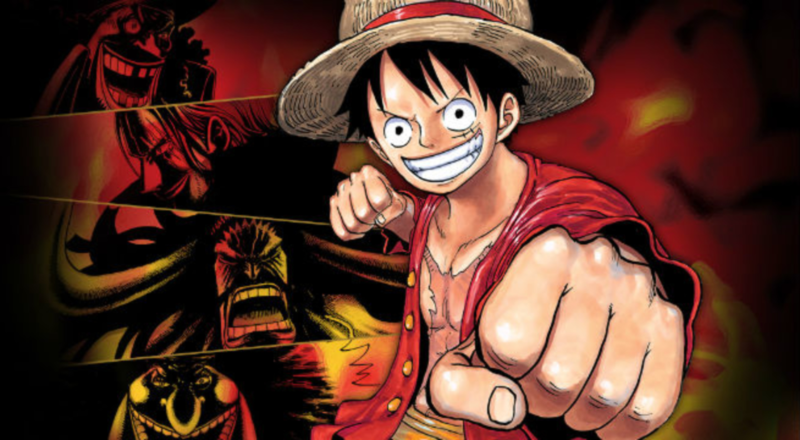 Author of One Piece, Eiichiro Oda, will receive a Kokumin Eiyoshou (People's Honor Award) award in the Japanese city of Kumamoto. According to the city hall itself, the ceremony will be held on April 15. Mangaká was born in the city on January 1, 1975, and has always maintained strong relations with the region. Oda several times collaborated with the city in local revitalization campaigns, doing illustrations to promote events and was a great support in the earthquakes suffered in 2016. O is a prize awarded Kokumin Eiyoshou in recognition of achievements of notorious people in areas such as sport and entertainment. While still a student in 1992, Oda was placed second in the Tezuka Award for new mangakas from Weekly Shounen Jump magazine. In the magazine itself, the author began the serialization of One Piece in July 1992. With more than 88 volumes published, the series is the world record in Guinness as "the largest number of copies published for the same series of comics by a single author". The One Piece anime, produced by Toei Animation/, has been running since 1999 and currently has more than 828 episodes. Oda is amazing man :D If you watch One Piece, you know what he's doing. It's truly one of the best mangakas ever. Congratulations! This post has been upvoted from the communal account, @minnowsupport, by T-Miles (Tiago Damião) from the Minnow Support Project. It's a witness project run by aggroed, ausbitbank, teamsteem, theprophet0, someguy123, neoxian, followbtcnews, and netuoso. The goal is to help Steemit grow by supporting Minnows. Please find us at the Peace, Abundance, and Liberty Network (PALnet) Discord Channel. It's a completely public and open space to all members of the Steemit community who voluntarily choose to be there.